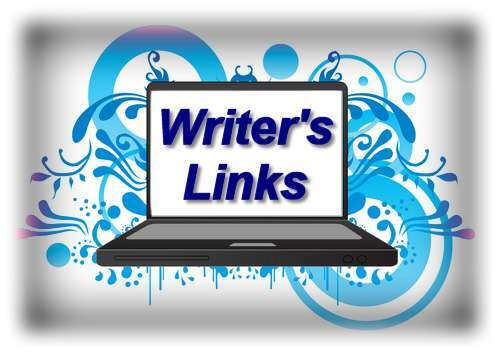 Happy New Year and welcome to 2016 first batch of writer’s links. I have articles about general writing, a good one about taxes for authors by a fellow OC Writer and a few on productivity. Enough to tickle your writing bones for the week. Enjoy these and I’ll see you next week for more! New Mind-Altering Substance Identified. It’s Called Writing. Thanks for the link and for all the other great writing resources,Wendy. Happy New Year! I will share. The book reviews link contains some valuable advice that has been useful for me and other writers. Authors should definitely check it out.